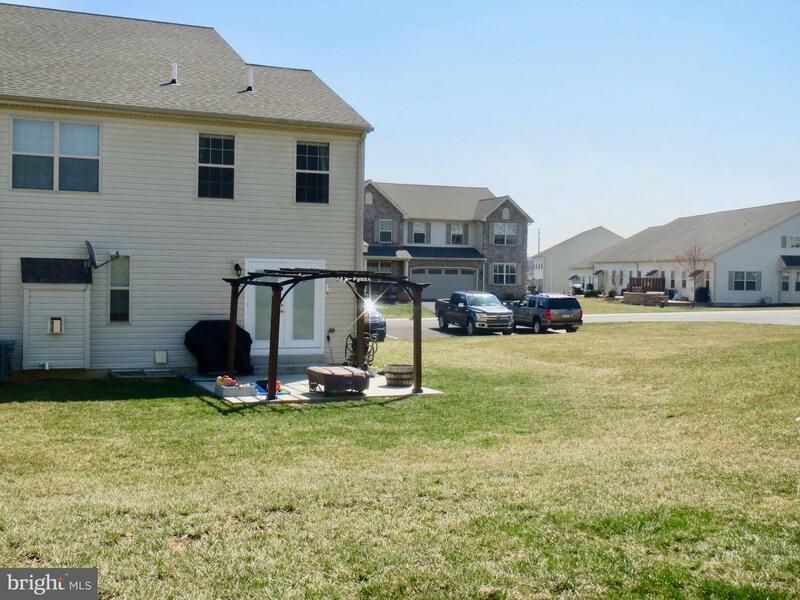 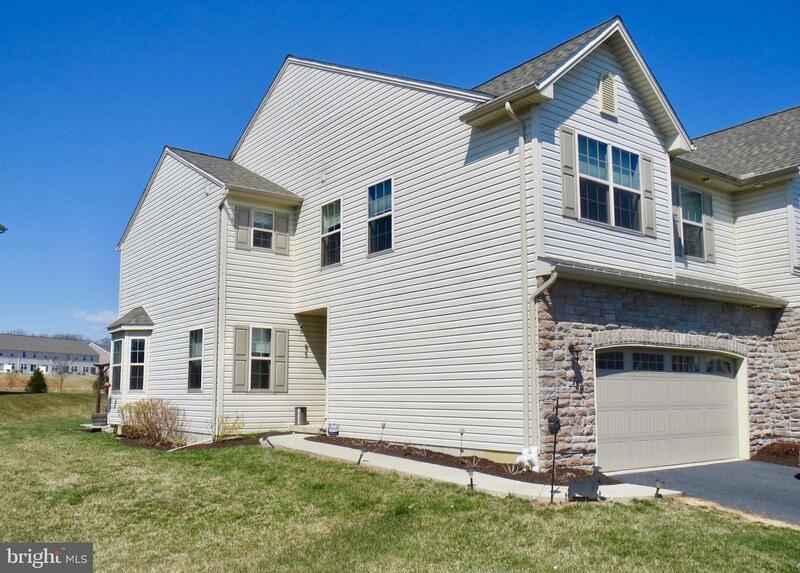 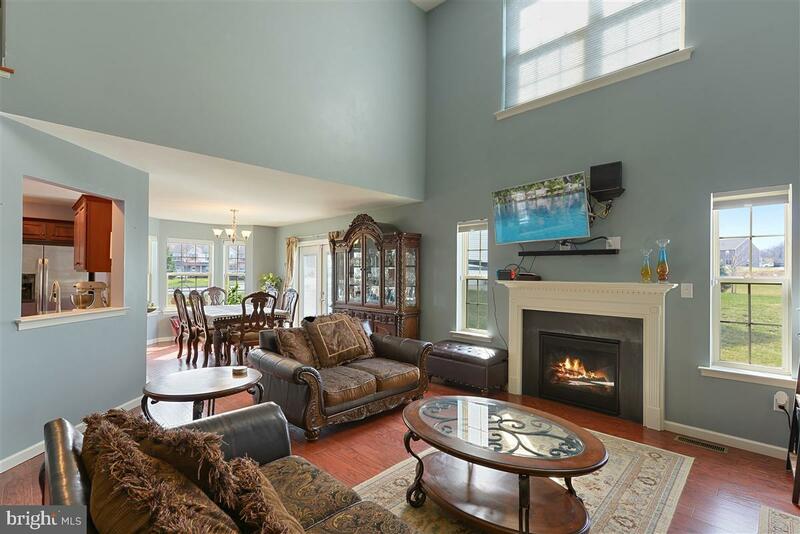 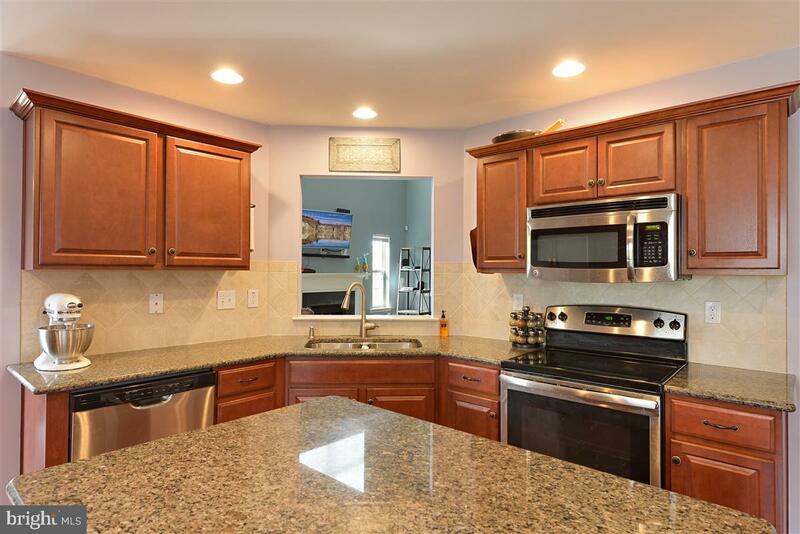 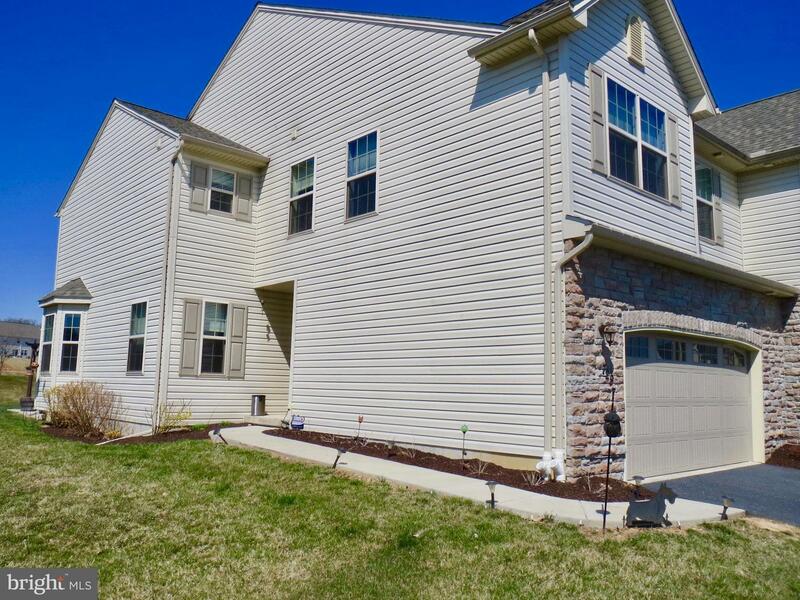 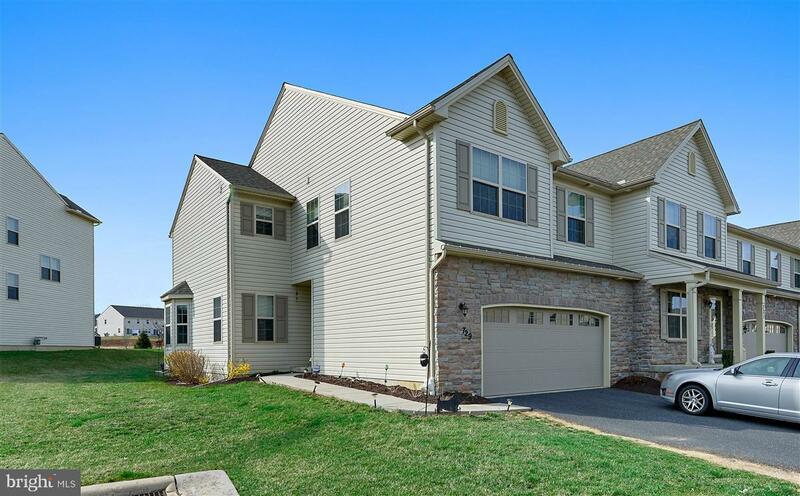 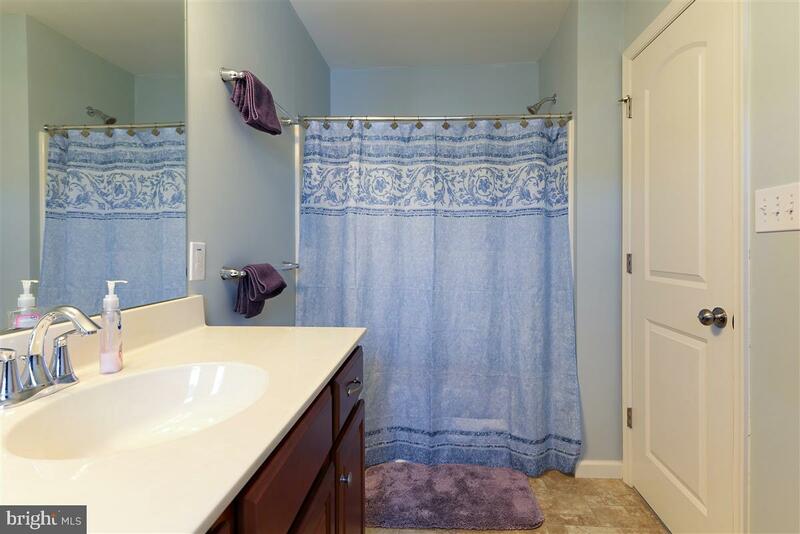 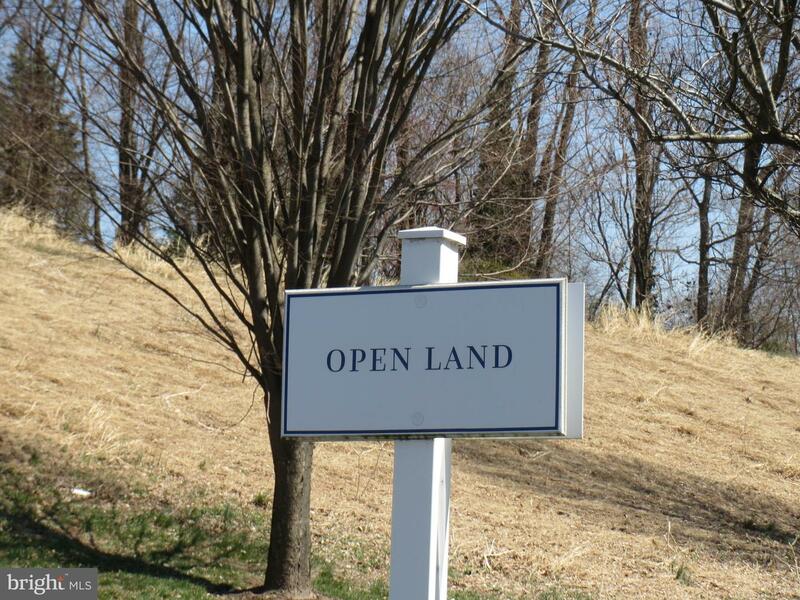 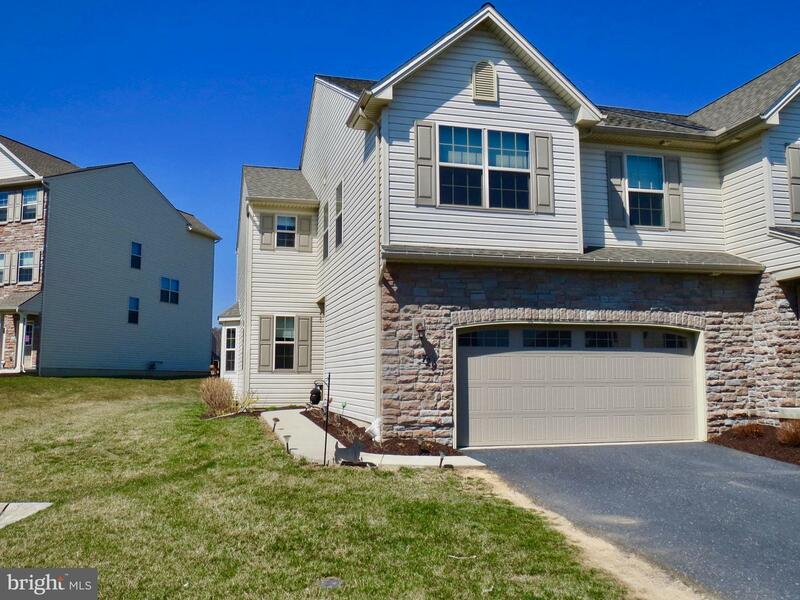 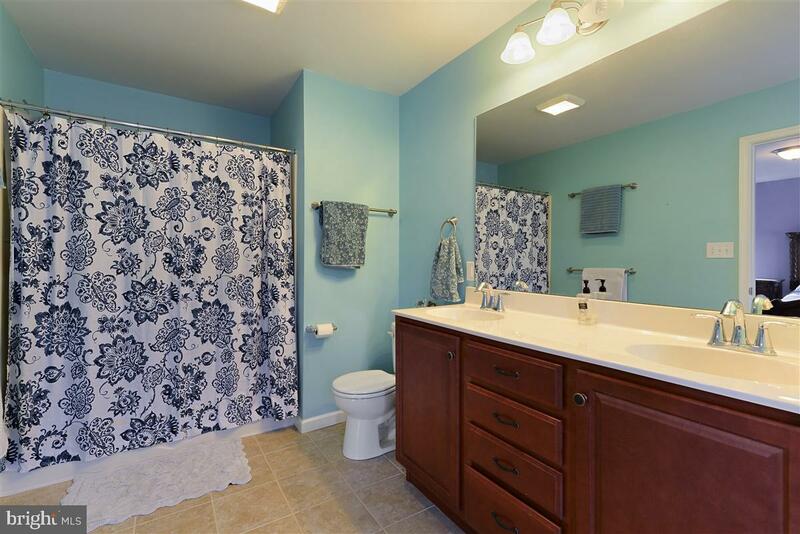 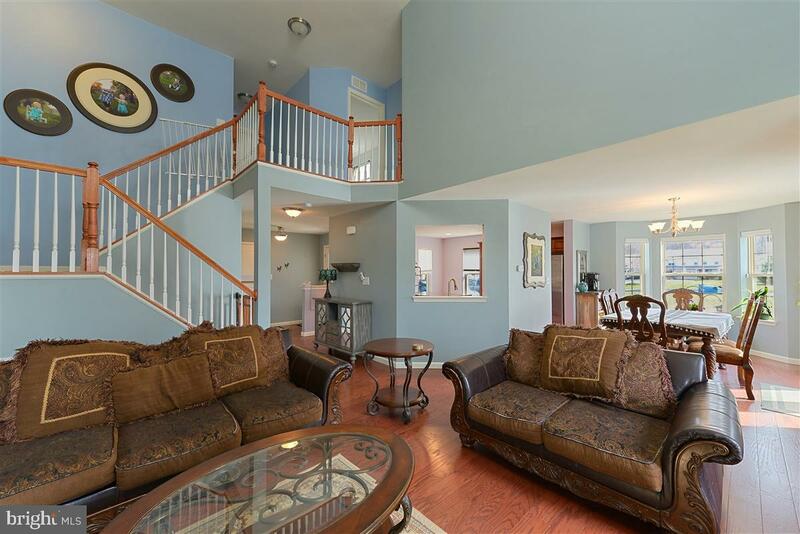 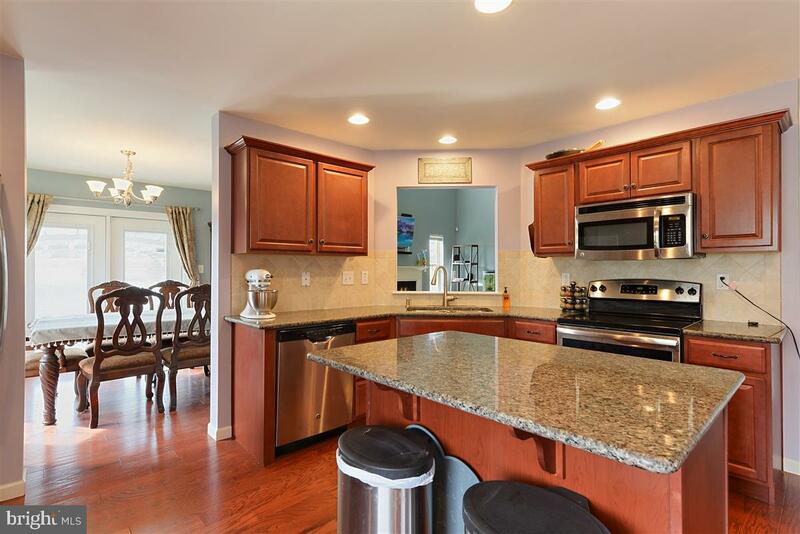 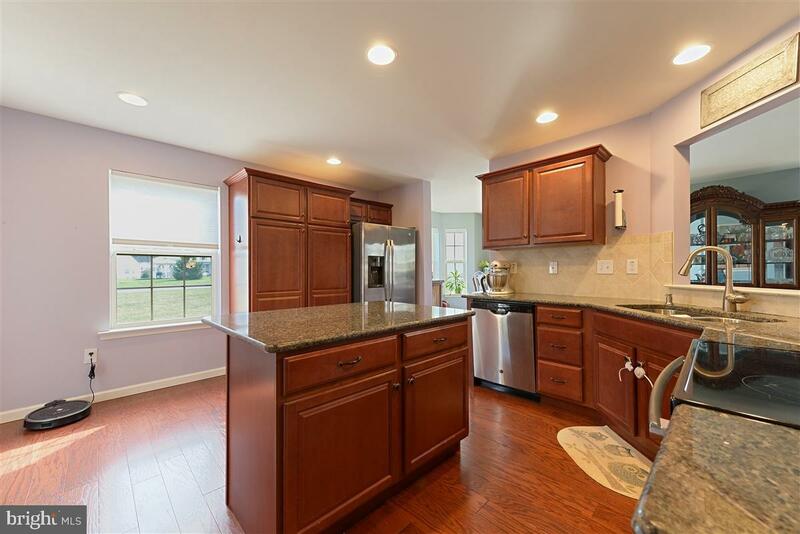 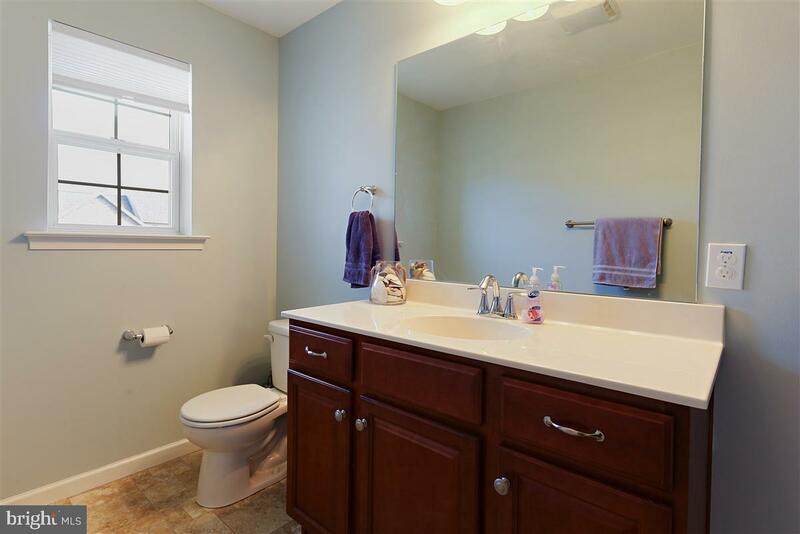 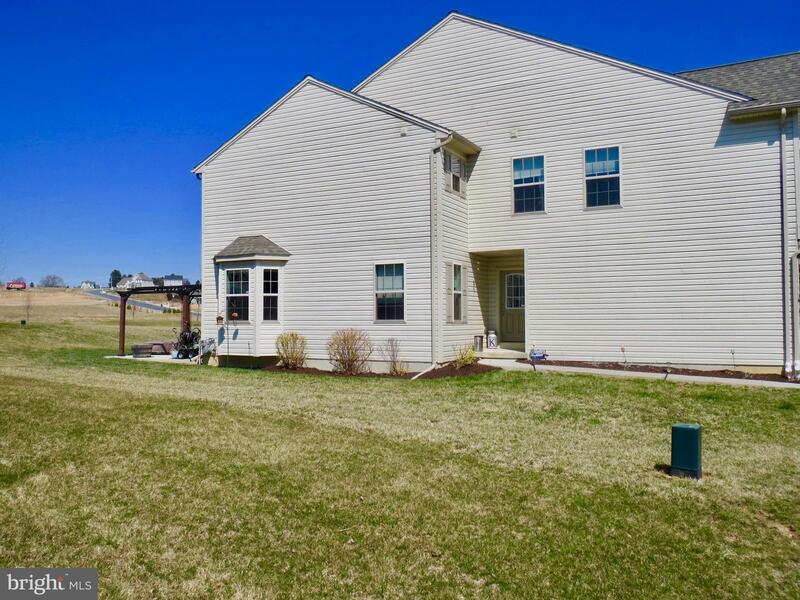 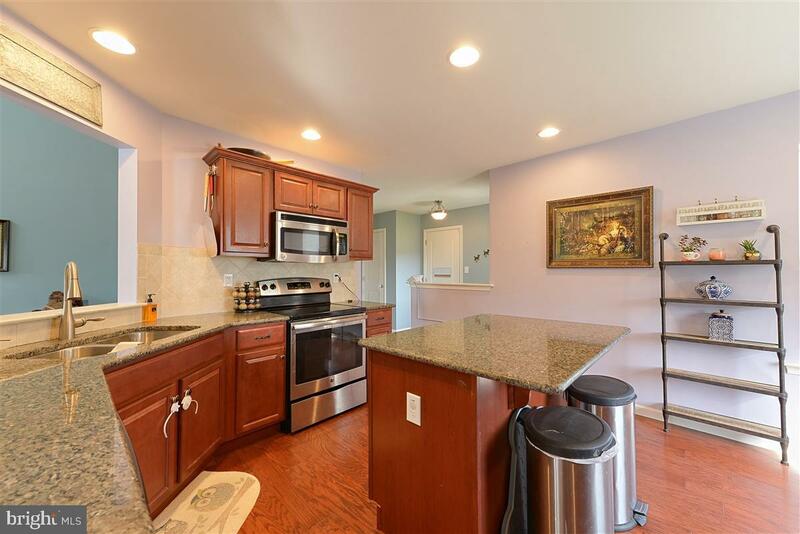 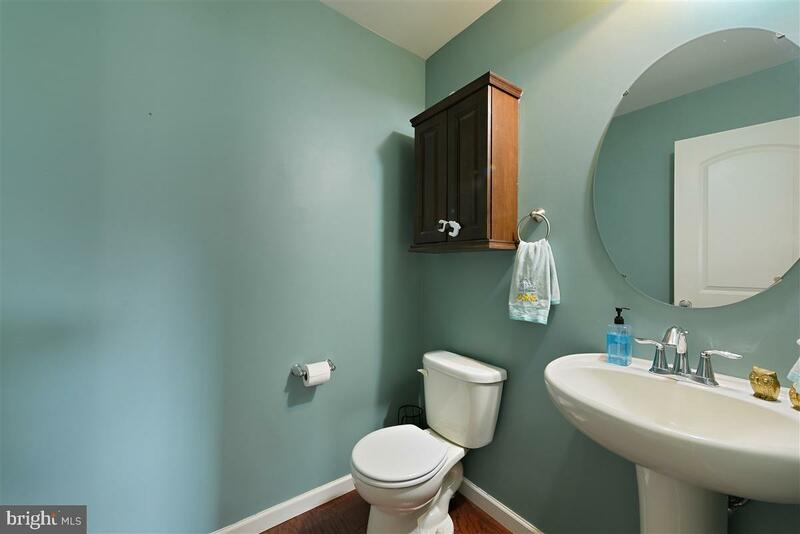 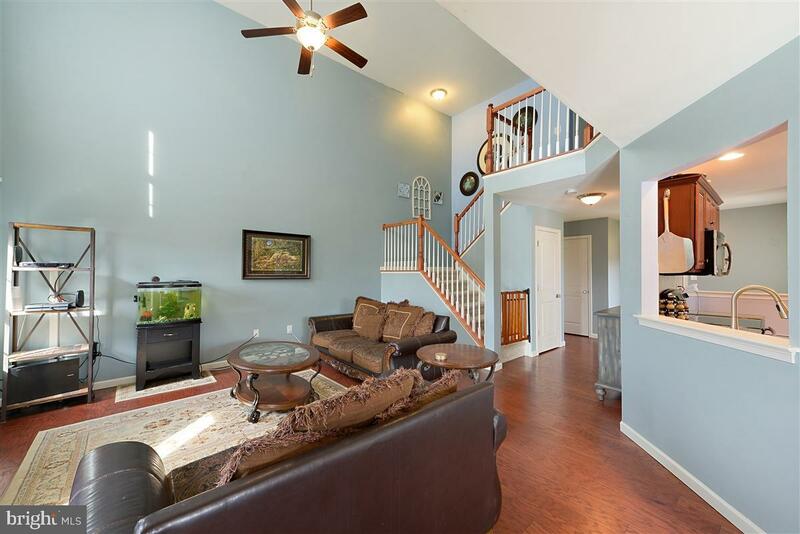 A Lovely 2-story end unit townhome in the desirable community of Winding Hills. 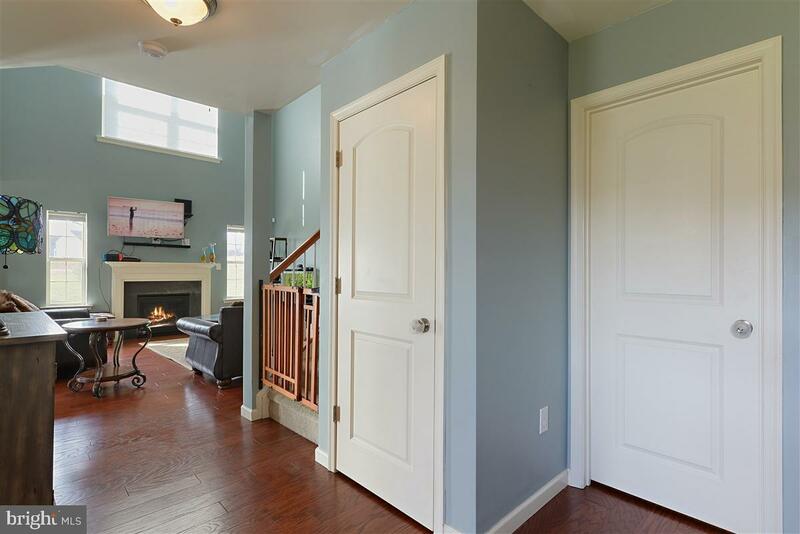 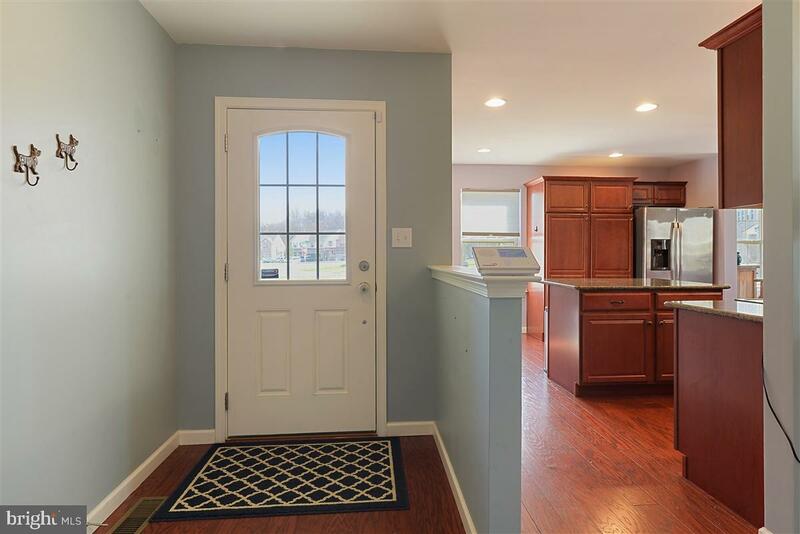 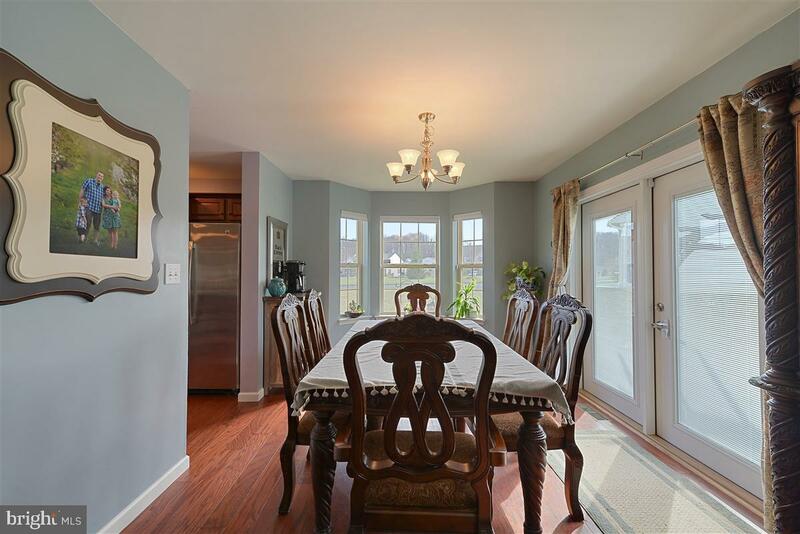 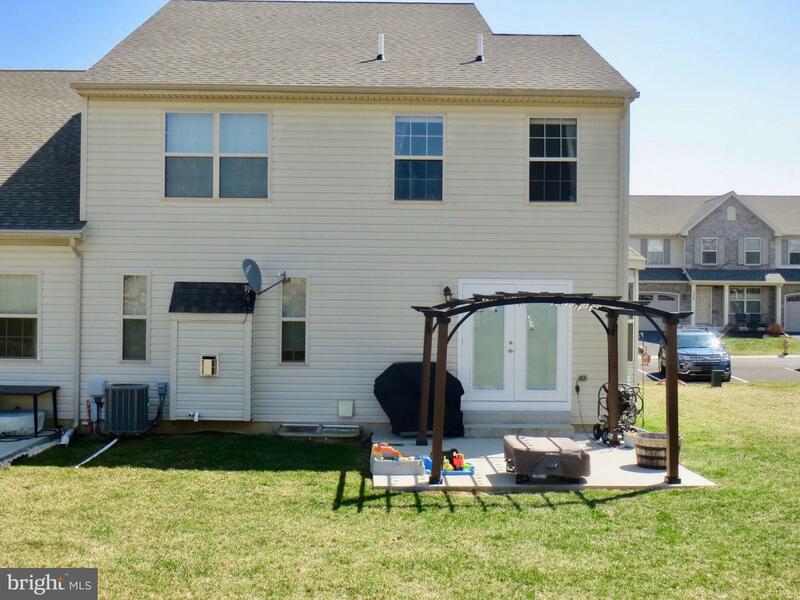 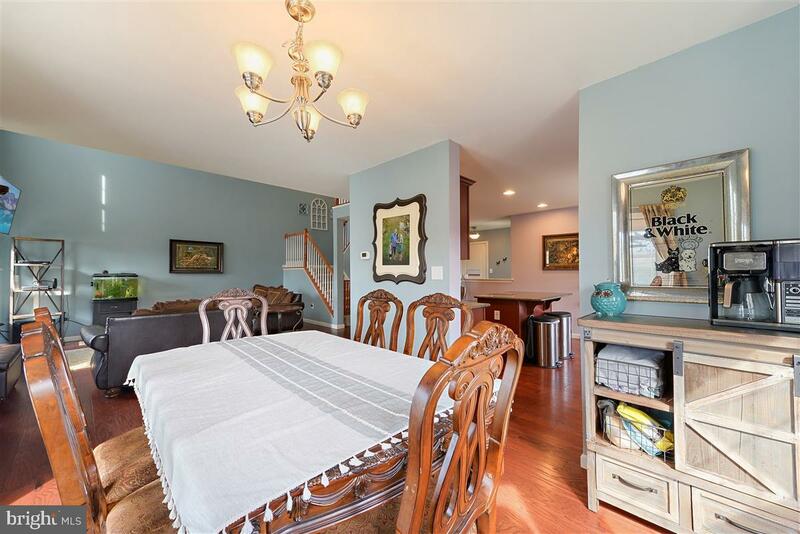 This open concept townhome includes a kitchen, breakfast area, dining room, family room and beautiful hardwood floor throughout the 1st floor. 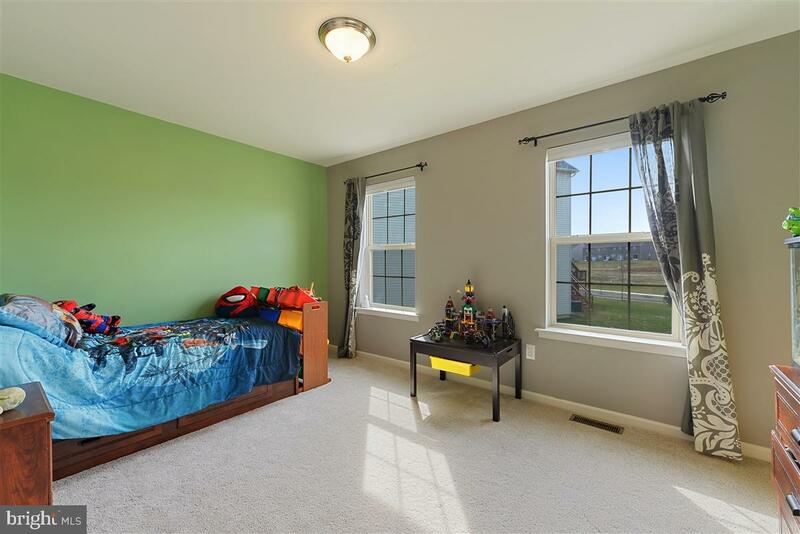 The second floor includes the master bedroom suite with a walk-in closet. 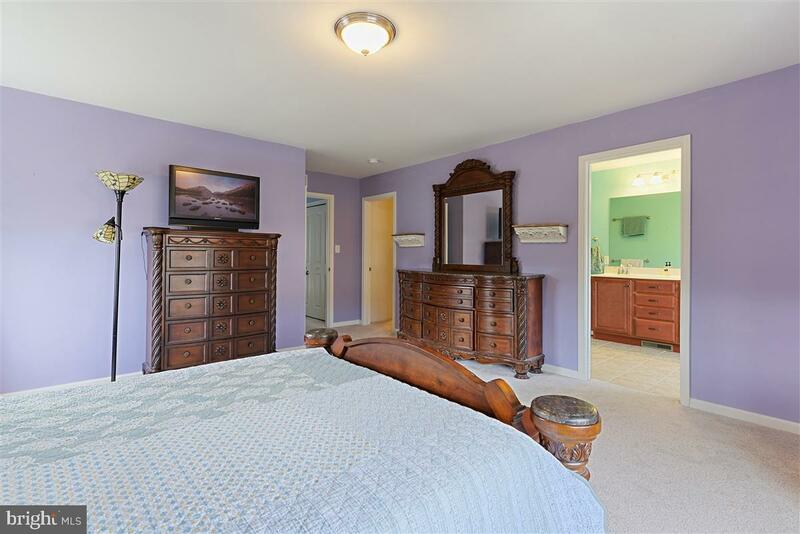 There are 2 additional bedrooms, another full bathroom, and the laundry area. 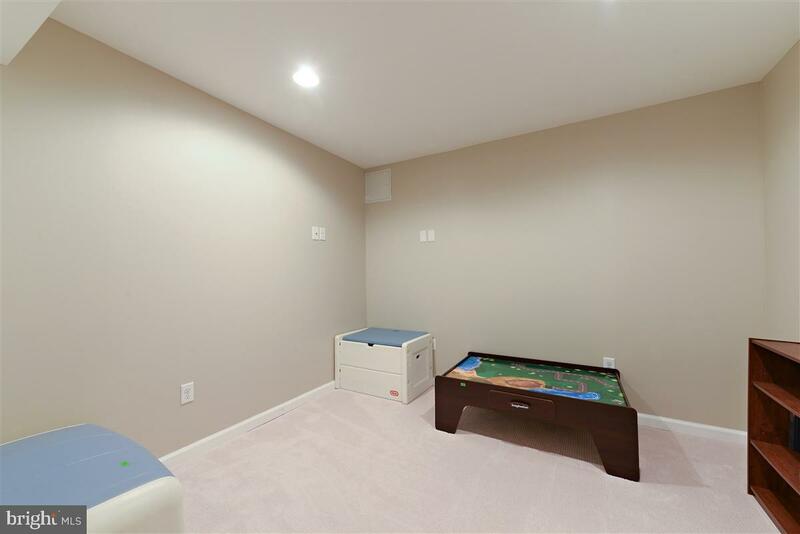 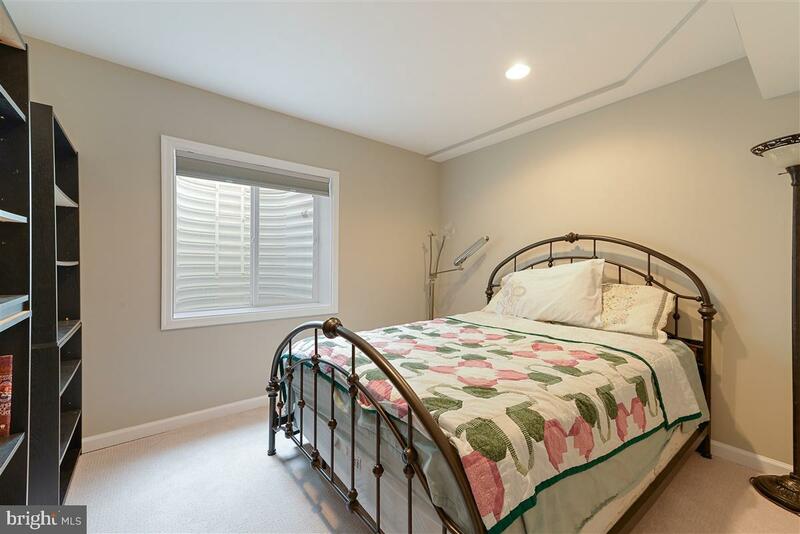 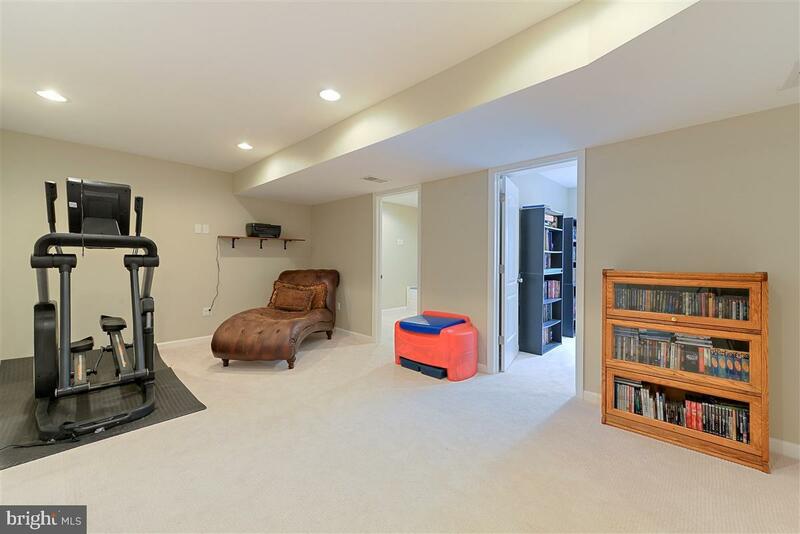 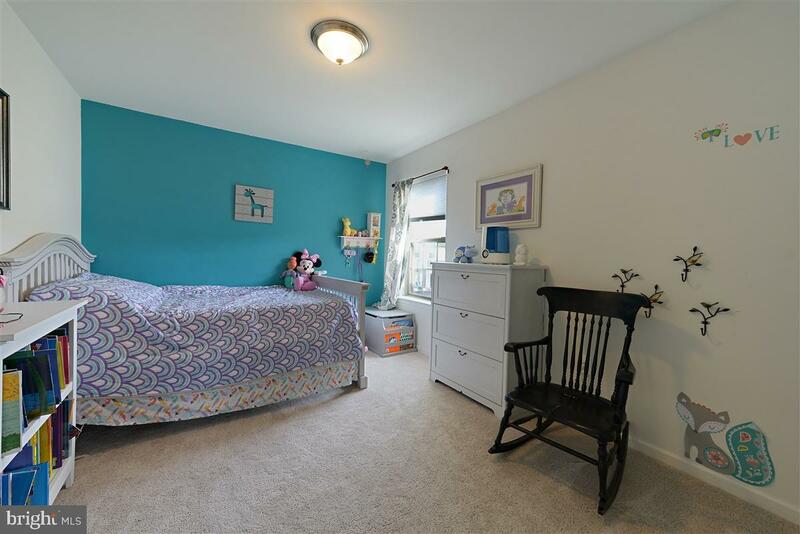 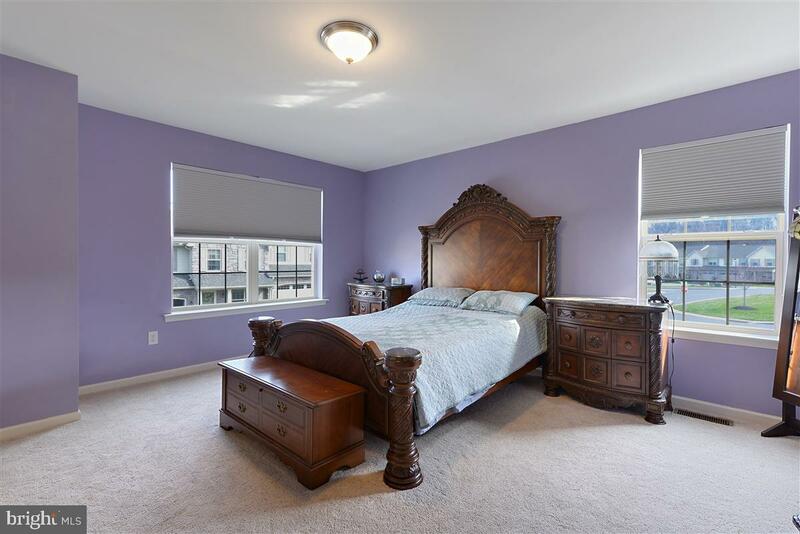 Bedrooms are extremely large, as is the finished basement that has a 4 bedroom, family area and playroom! 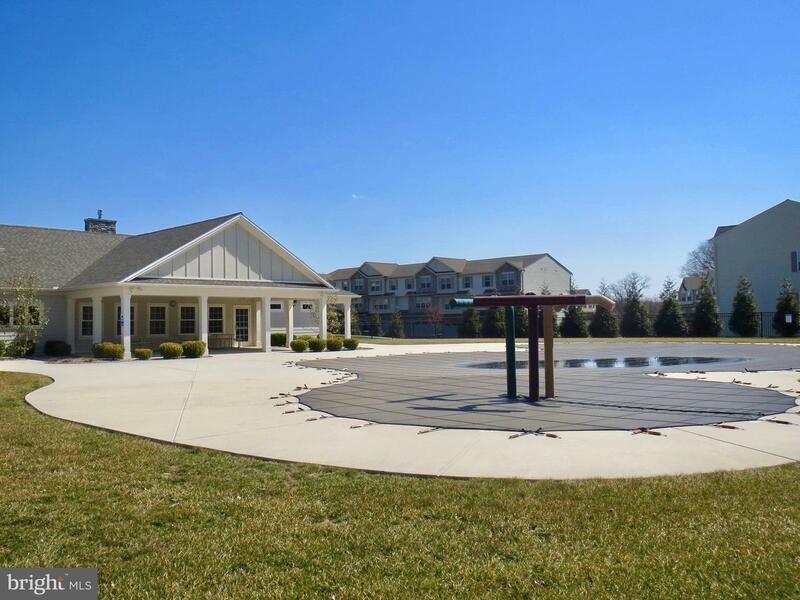 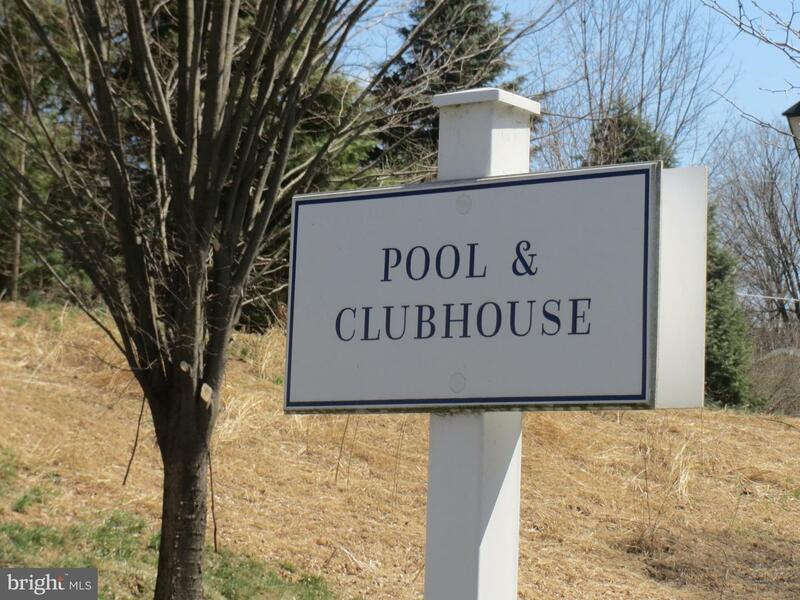 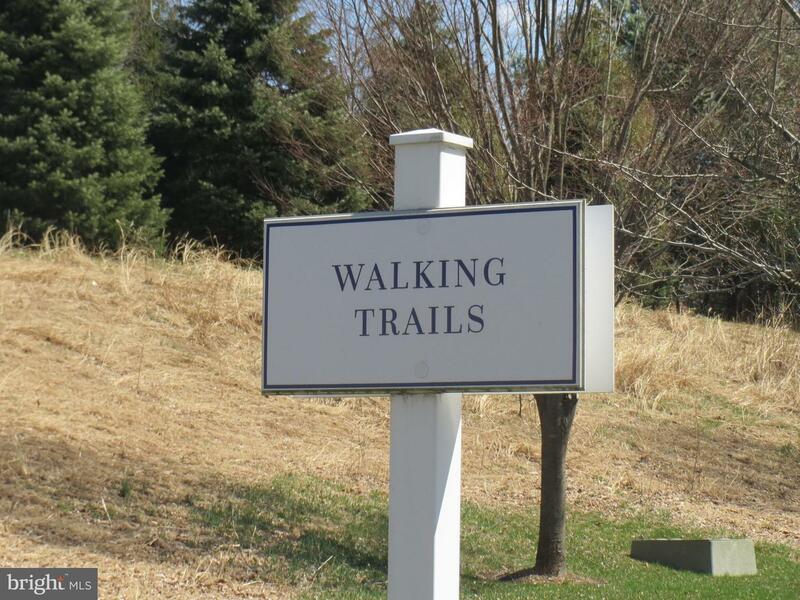 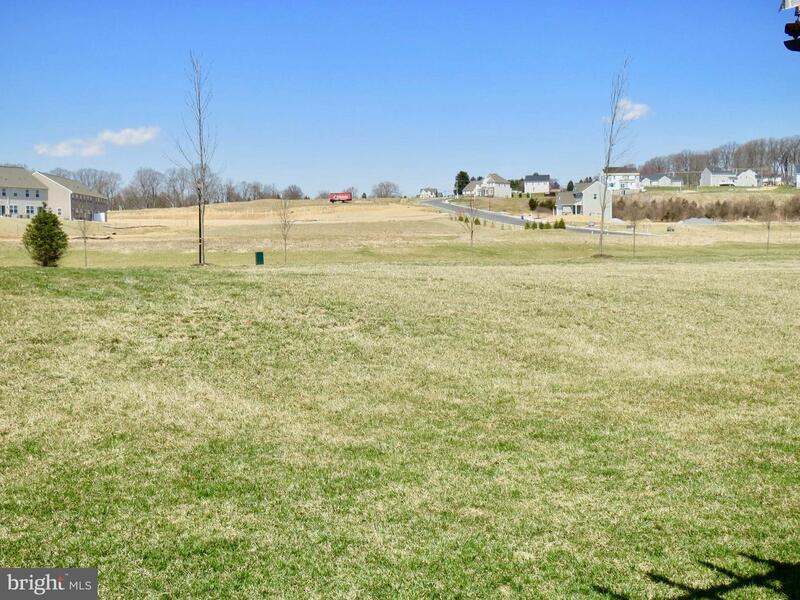 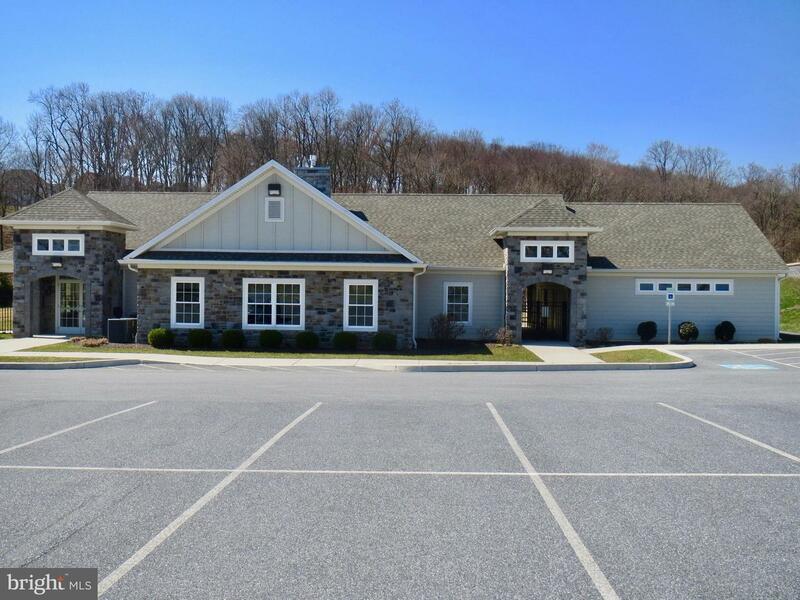 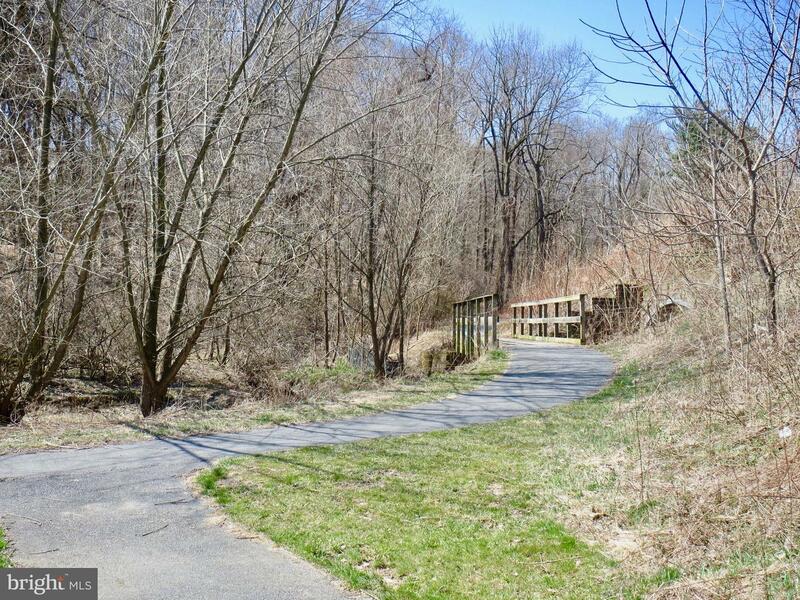 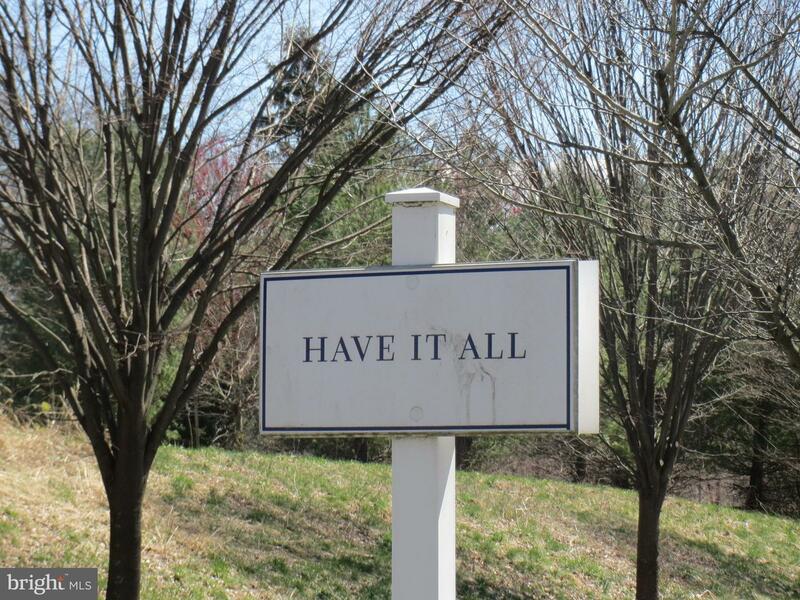 This community is complete with walking trails, yet is within walking distance to the community pool, clubhouse and fitness center. 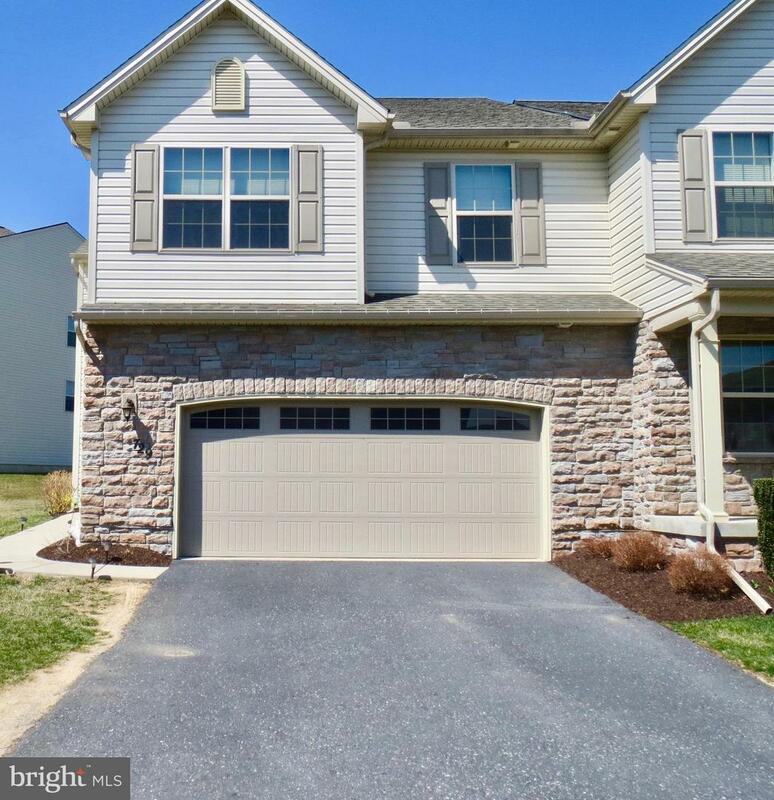 Come out and see this home!